Dovetail have released a fourth component to their Good Practice Guide series. 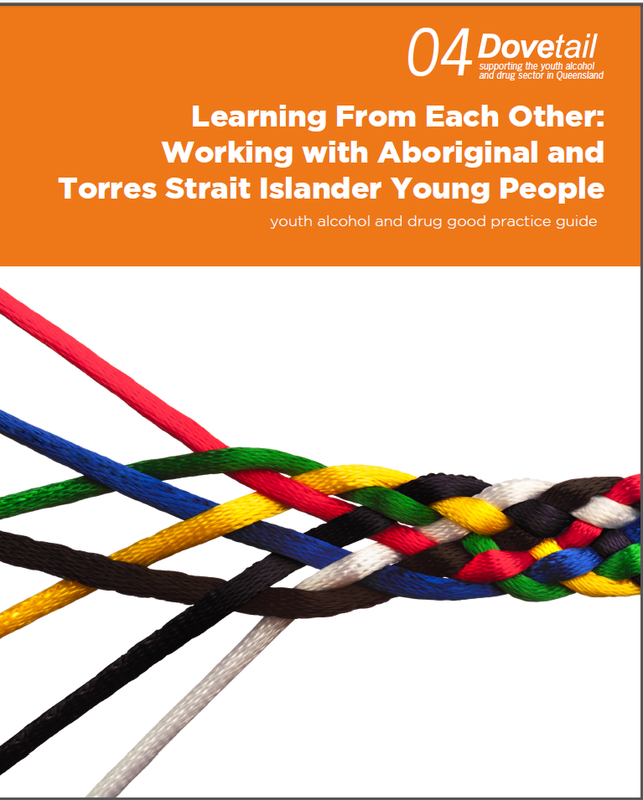 The new issue Learning from each other: Working with Aboriginal and Torres Strait Islander young people examines the historical and contemporary contexts, which impact on young ATSI peoples. The guide covers engagement, assessment and intervention in AOD services. It details practical strategies and directs workers to a number of useful tools. The guide also looks at worker and organisational capacity, and provides guidance on improving cultural awareness and inclusivity.